HONORABLE MENTIONS: Eighteen More Excellent & Undervalued Episodes of XENA: WARRIOR PRINCESS (Post 5 of 9) | THAT'S ENTERTAINMENT! This is a silly little episode that is often overlooked or deemed insignificant. 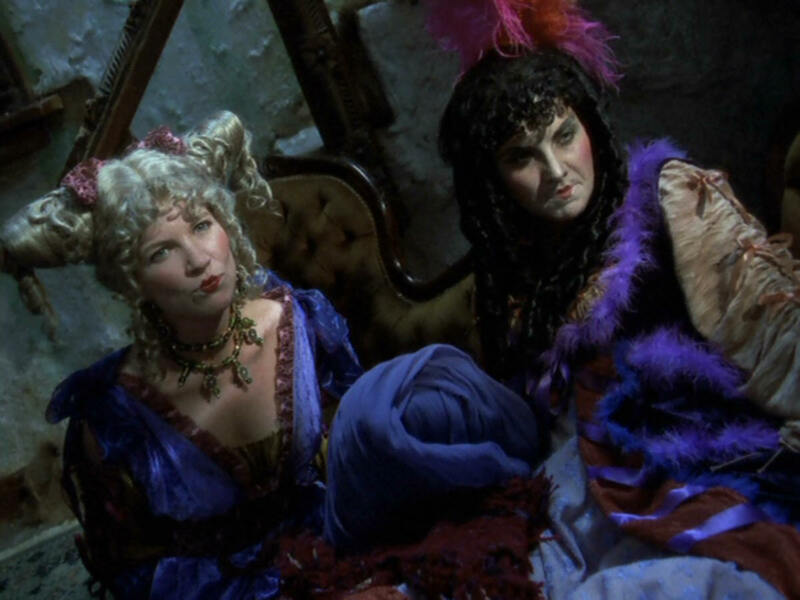 More surprising than its relatively low stature in the regards of most fans is the high favor that cast members, particularly Ms. O’Connor, have for “If The Shoe Fits…” I’m sure much of this can be attributed to its imagination, which grants the actors opportunities to do bizarre things that they’re never able to do in regular installments. Essentially, the cast members each get to tell their OWN versions of the Cinderella story, here titled “Tyrella” (or Tyrone, in Joxer’s case). The real life stuff, sadly, is much less memorable. The plot revolves around a princess who has run away from home following the King’s marriage to a new Queen. Aphrodite takes her in as a “mini me,” but the brat doesn’t like it there either, preferring to be with Xena. Of course this angers Aphrodite, who tries to get her back. Meanwhile, there are some buffoonish bad guys to provide some complications and factor in amusingly to the fairytale sections. 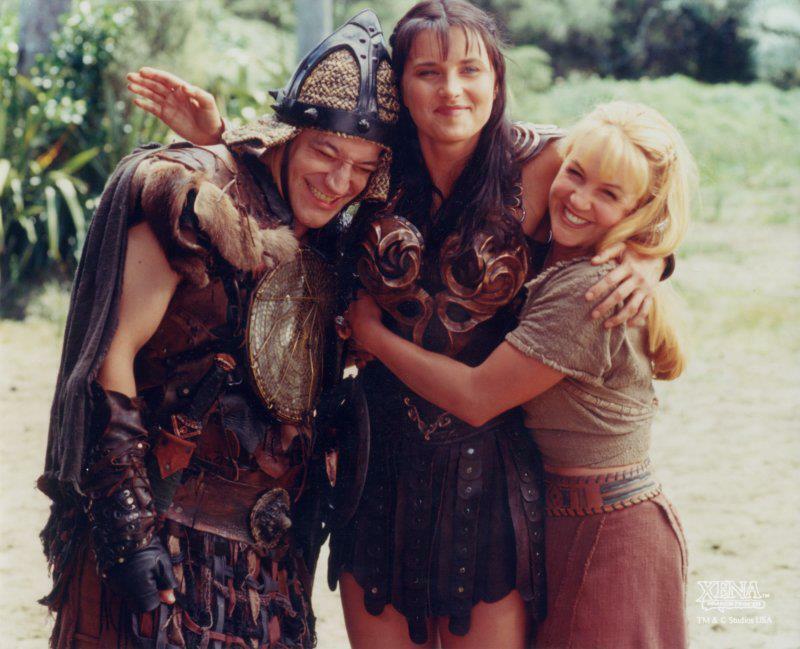 And Xena reunites the princess with her parents in a “heartwarming moment.” Undoubtedly, these dull sections, made lesser by an annoying little girl, contribute to the episode’s lack of favor amongst the fan base. The plot is given a little extra gravitas by the quarrel that Xena and Gab have over the former’s treatment of the latter. It’s handled with little nuance, and the larger issues that might exist between them are never given play. Maybe that’s a good thing, because precisely what works in this episode is the light and frothy. I personally can see why cast and crew would appreciate this episode: it’s the last trivial and fun Xena episode before the show goes into a whole new direction with the India arc. For that, I deem it significant. “If The Shoe Fits…” is not a great episode, but it’s mighty entertaining. Out of all the honorable mentions that I’ve covered so far over these past five weeks, this is the episode that I think most deserves to make my “best of” list. As the second of four episodes deemed the “India arc” (though the first episode in India proper), “Devi” is the most entertaining and surprisingly, perhaps the solidest of the four. Now this takes some explaining, since I’ve listed episode 13, “Paradise Found” as my 55th favorite, and episode 16, “The Way” as my 40th favorite. You can read my thoughts on both episodes in the links above, but the reason they made the list and “Devi” didn’t is only because the other two are more pivotal in the season’s overall arc. 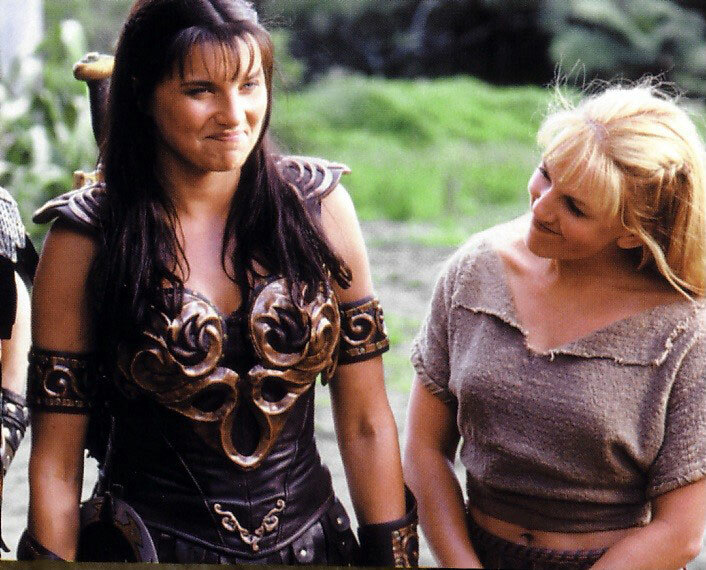 Now this raises the question of whether episode quality correlates to plot serialization, but the simple fact is — “Paradise Found” further opens up the discussion about the necessity of Xena’s dark past and violent tendencies, while “The Way” powerfully sees Gab renouncing violence after witnessing one of the series’ most graphic sequences. So they both have more IMPERATIVE things to say about the characters, hence their inclusion among my favorite episodes. Despite its less obvious importance, “Devi” still packs a punch for several reasons. 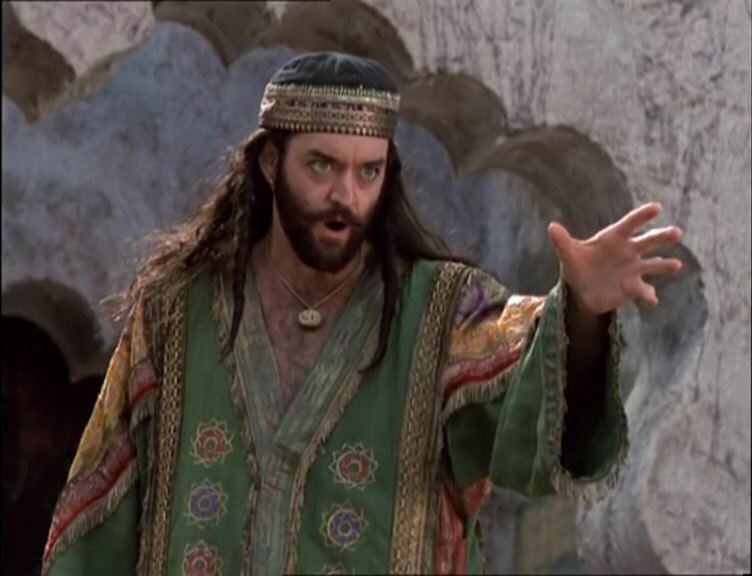 First and foremost, this episode introduces Eli, who goes from street magician to spiritual healer by the time Xena and Gab meet him in “The Way.” This episode lays that groundwork, and Eli’s eventual impact on the series lasts until the very end. (In a roundabout way, he’s responsible for EVERYTHING that happens from “The Way” on.) Additionally, “Devi” reintroduces the concept of Gabrielle’s desire to be a healer herself. This notion was briefly addressed earlier this season in “Locked Up And Tied Down,” but the final cut excised a lot of the story. So, this episode gives Gabrielle the power to heal, but as it turns out, the source is far from noble. This allows for great conflict — especially since Xena has to physically fight the demon housed in Gabrielle’s body, making for a really cool and nifty action sequence. Meanwhile, the new “location” provides a whole different energy that invigorates the episode and does a good job exploring the characters as they are in mid-Season Four. So while there are stronger episodes with more thematically vital stories and beats, this episode is incredibly enjoyable. “Devi” comes highly recommended — for newbies too! It’s as classic an episode as can be found in mid-Season Four. Come back next Thursday for more honorable mentions! And tune in tomorrow for a new Film Friday post! Pingback: THE XENA SCROLLS: An Opinionated Episode Guide (411 & 412) | THAT'S ENTERTAINMENT! 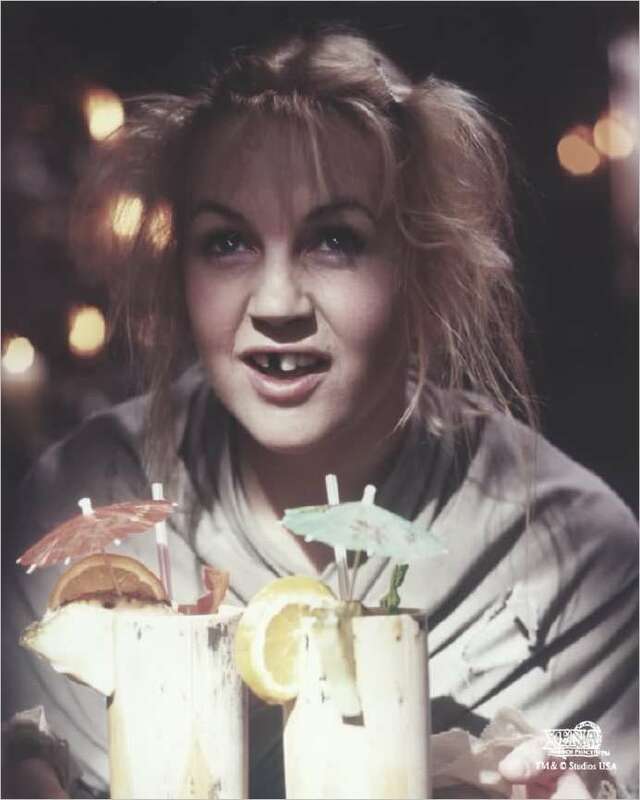 Pingback: THE XENA SCROLLS: An Opinionated Episode Guide (413 & 414) | THAT'S ENTERTAINMENT!